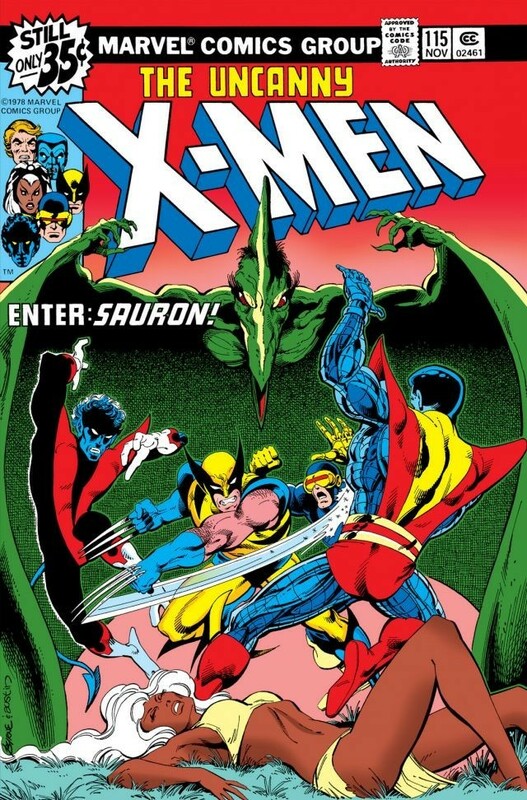 Or at least this is where it should have have started; my infatuation with the X-Men, that is. 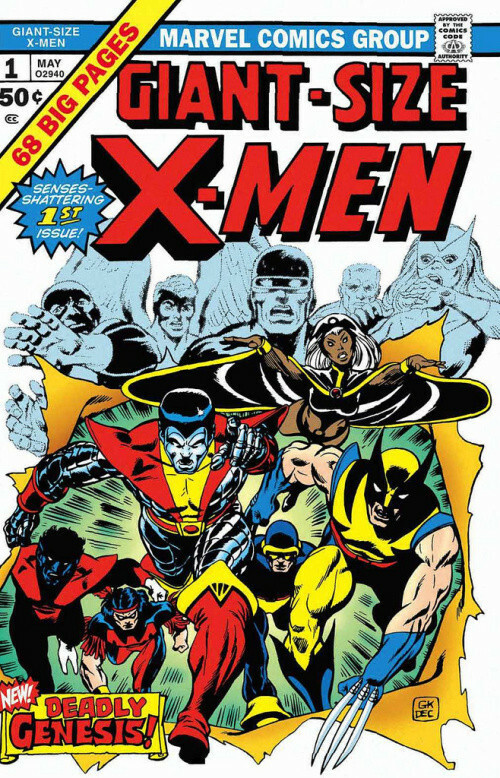 The five originals (that would later become X-Factor) battling against the one and only Master of Magnetism. It’s one of the most iconic covers in the history of ever, and yet that’s not where I jumped in. I had just come back from having to live in Erick, Oklahoma (that’s pronounced eeeeerek, btw) for a few months because my step-father had to take care of some family business herding cows or something that was entirely too boring to even warrant my notice. There, I occupied myself with walking into town and using my allowance to buy my first set of comic books. I didn’t entirely LIKE any of the comics I read. I was only under the impression that kids my age were expected to enjoy them, so I followed along like a lemming, hating every page turned. 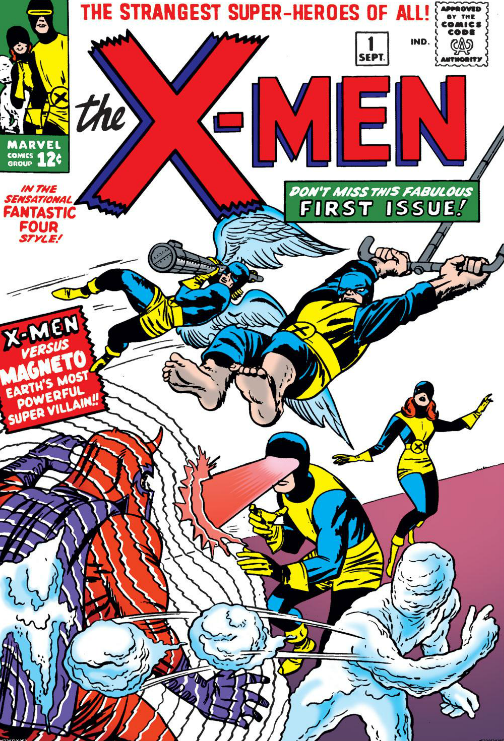 Then the day came when I walked into the shop and I saw it: Uncanny X-Men #115. What the heck was this? The super heroes on the cover looked so weird! They were SO different from anything I’ve ever seen on the Superfriends cartoons I watched. On TV, all the heroes looked “normal” but not here. They was one guy who was entirely blue, with a tail and 3 fingers. The other was all metal and (WOOF) buffed as all hell. Then there was this black woman with white hair? This can’t be real. These PEOPLE can’t be real. I HAD to have this comic. I paid the cashier my money and ran back home in a mad dash. My limbs felt like they were going to fly off their joints because of how fast I ran, but I didn’t care. Something important was about to happen. I just felt it. It didn’t take me long at all to finish the issue. Nightcrawler, Colossus, Storm? They were all Super Heroes! No matter how much they didn’t look like any heroes that I’ve ever seen, they were still champions for the forces of good! Regardless of what the world thought of them, these strange looking people still fought for what they knew to be right. They didn’t do it for applause or gratitude or even acceptance. They just stayed true to themselves.